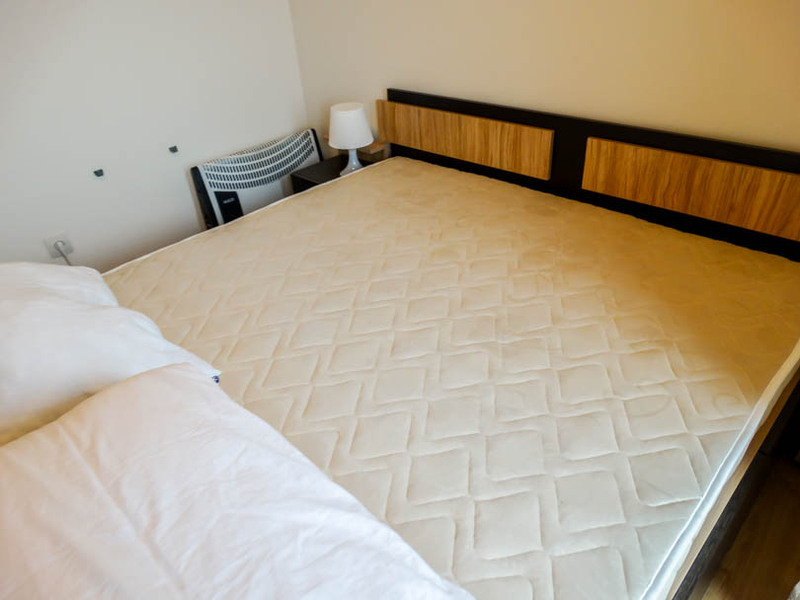 Selling a property on Panorama? 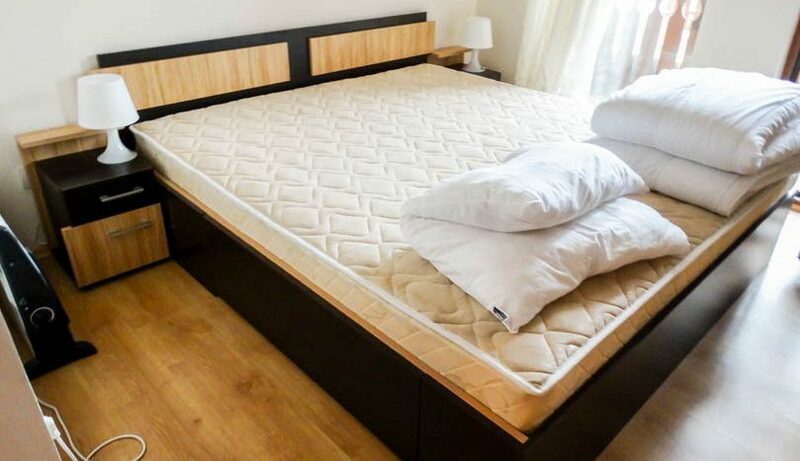 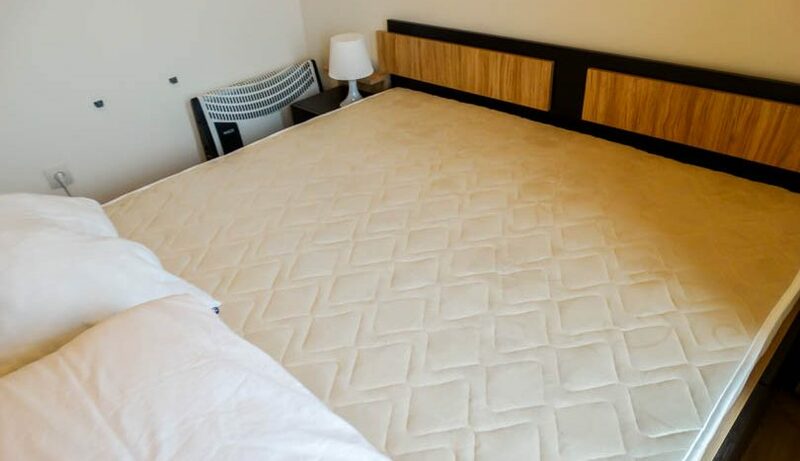 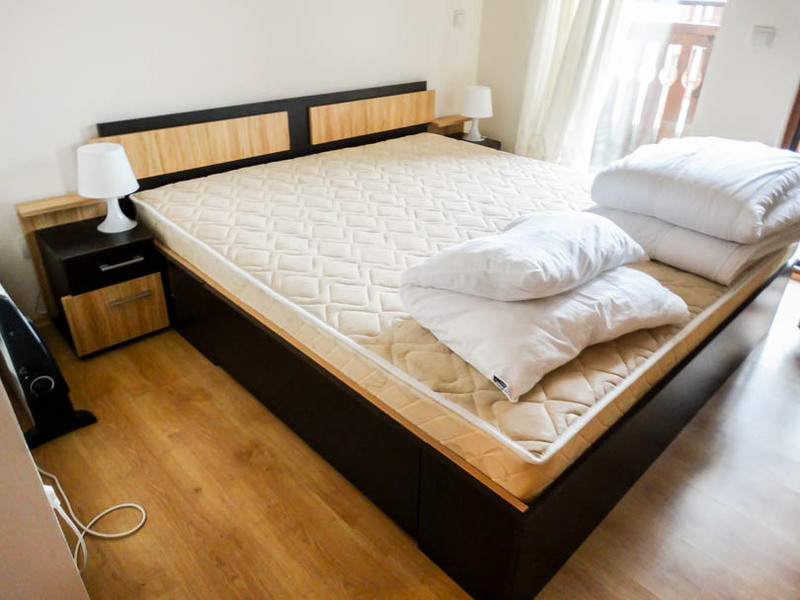 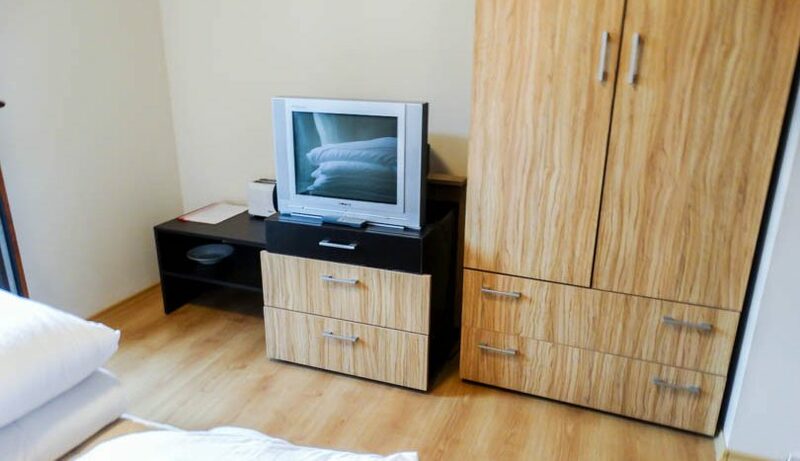 A beautiful penthouse floor studio which is sold fully furnished. 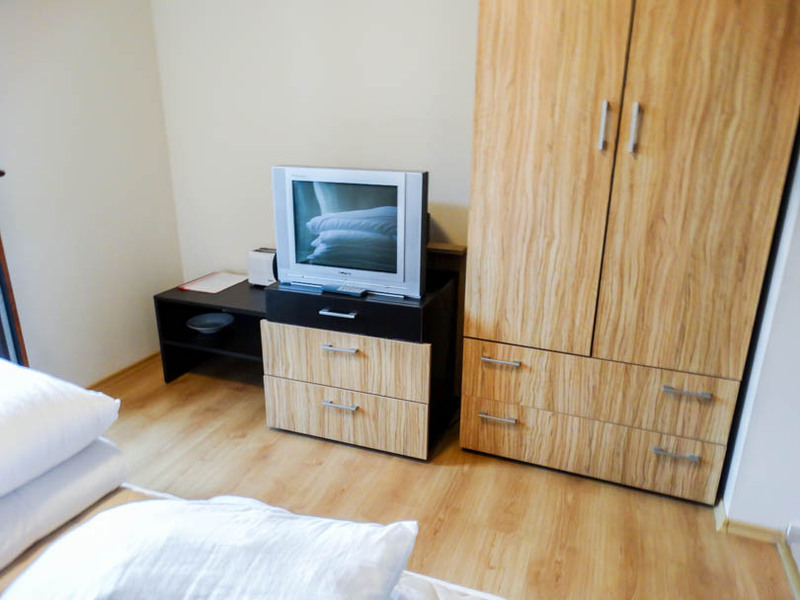 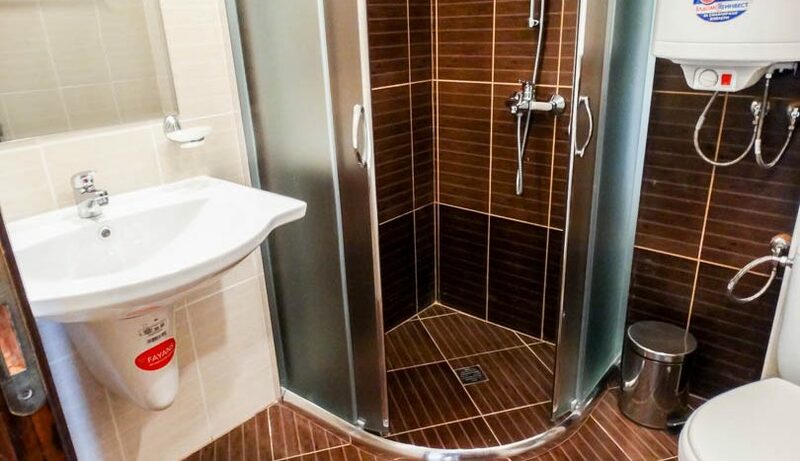 The property consists of entrance ,fully tiled bathroom with shower cabin, lounge area with wardrobe and storage cabinets/TV, double sized bed. 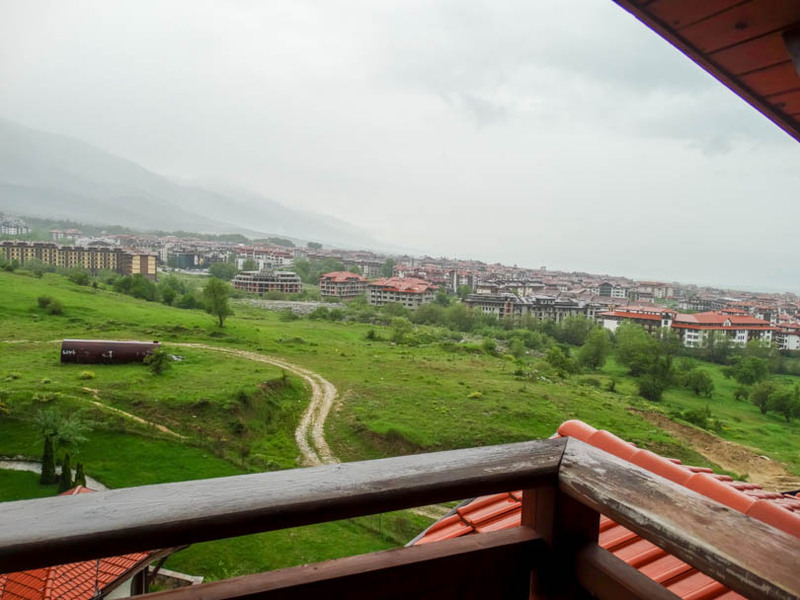 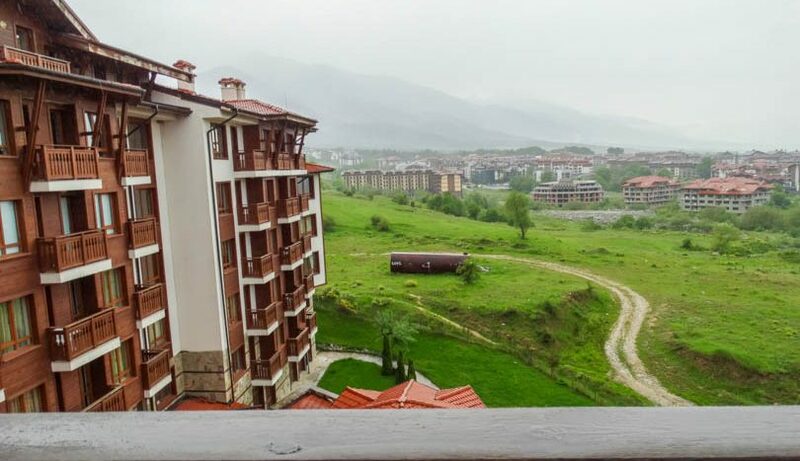 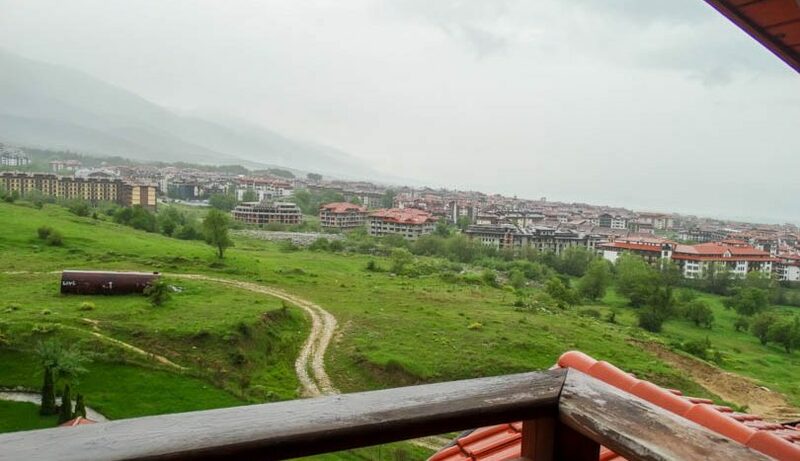 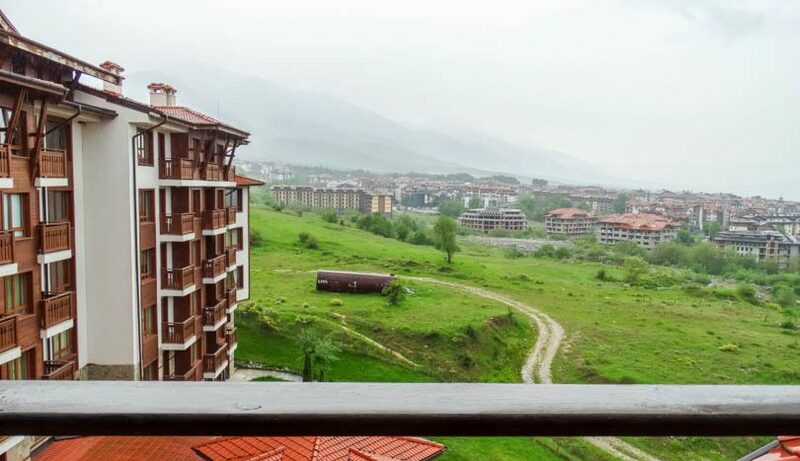 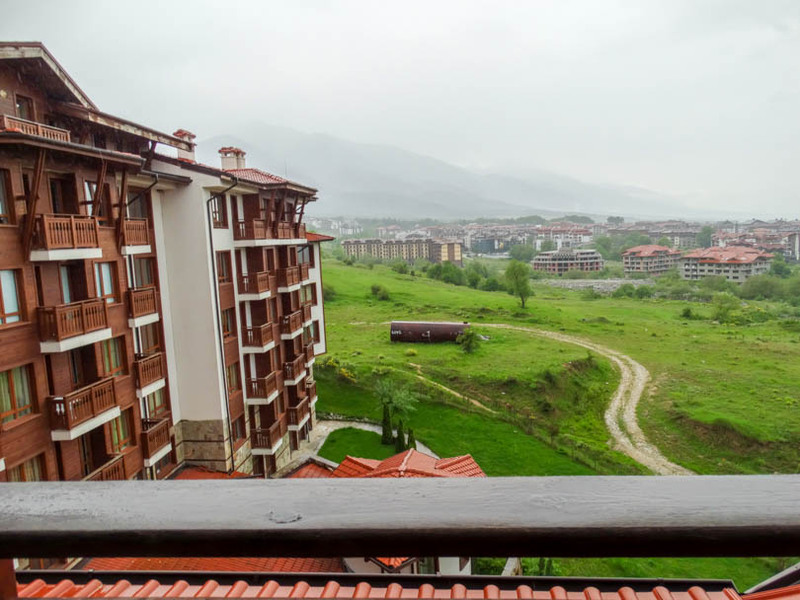 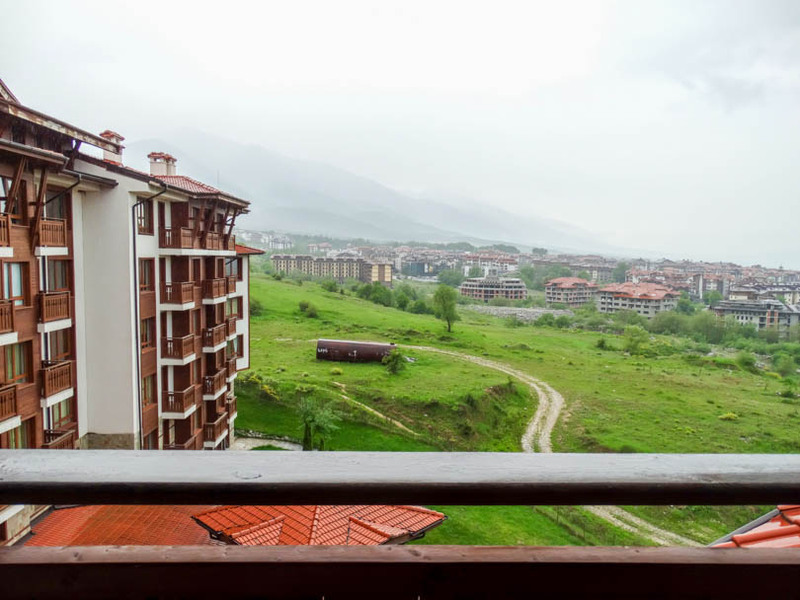 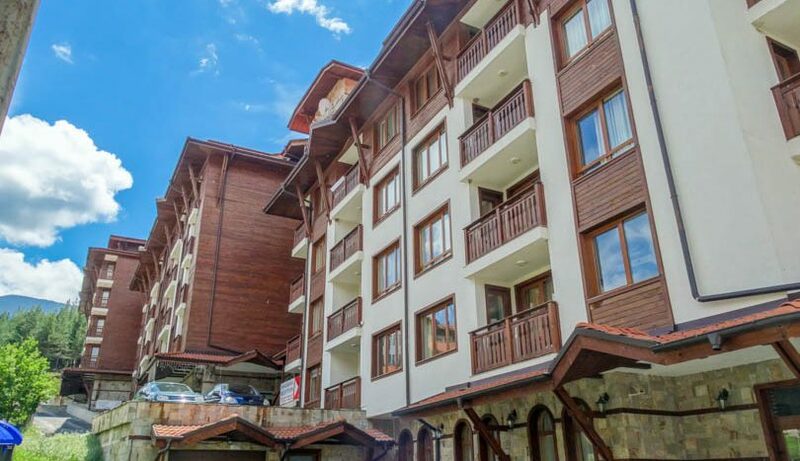 Patio door opens onto the balcony which faces west and has fantastic mountain views over Bansko/forest/mountains. 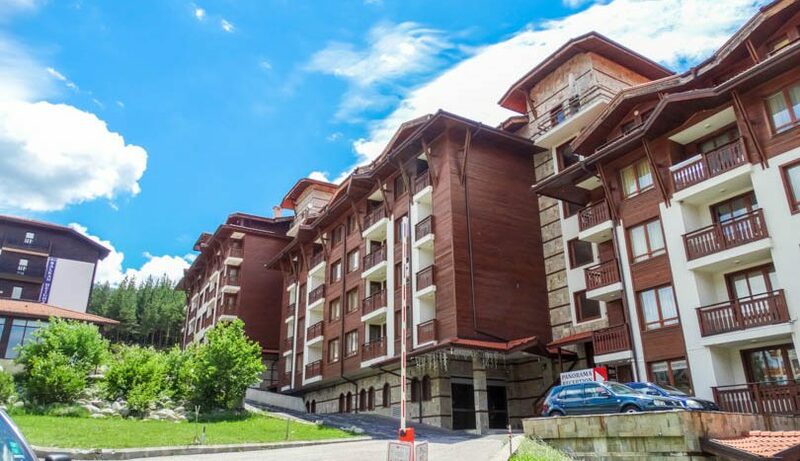 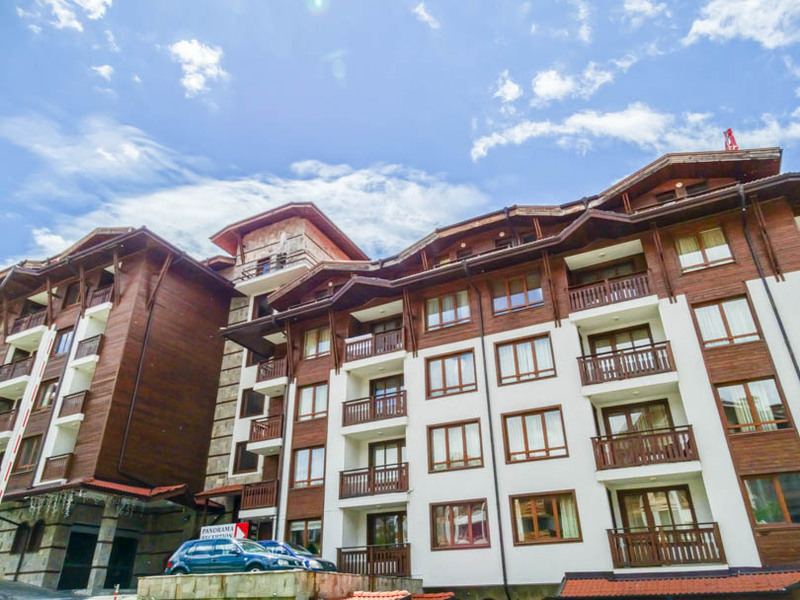 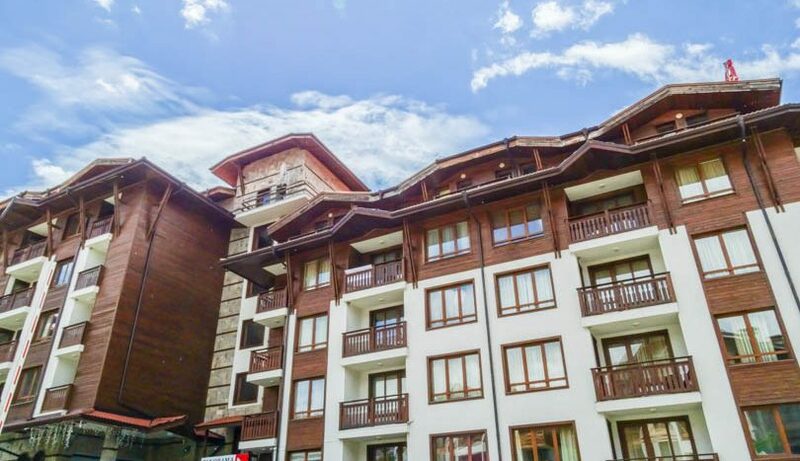 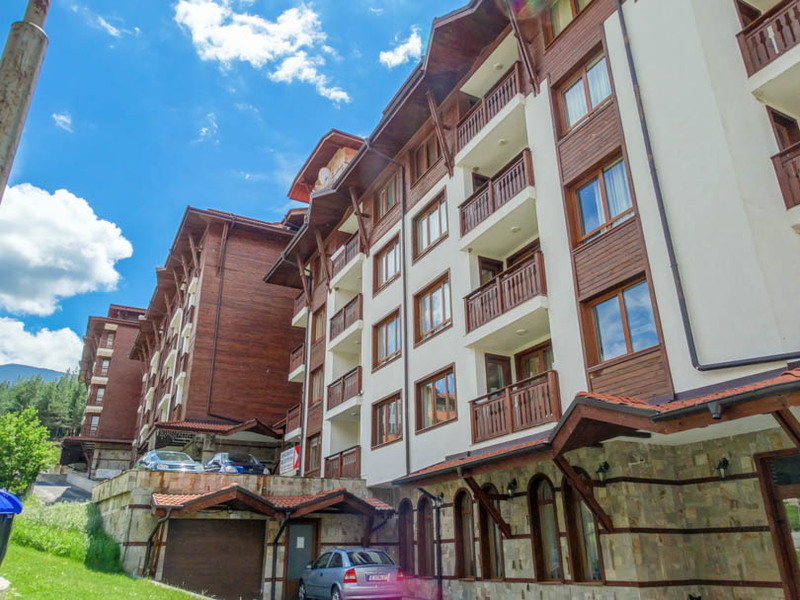 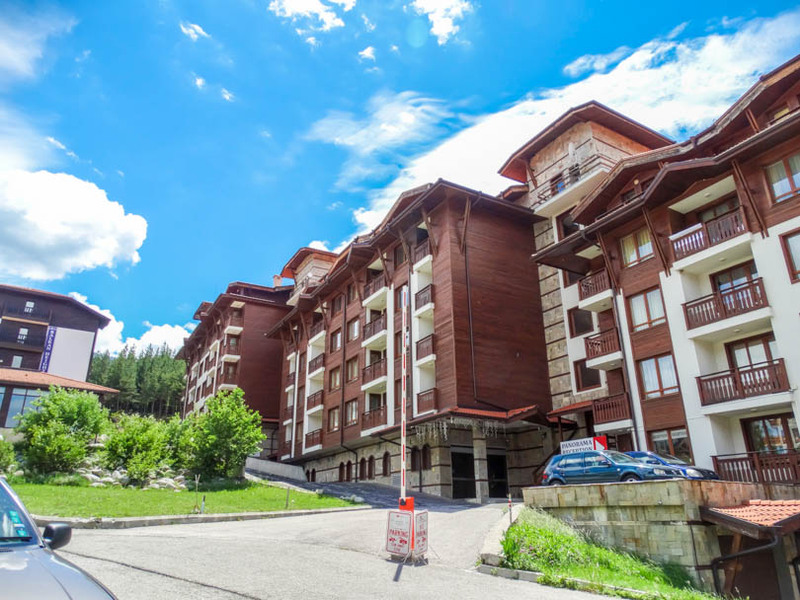 Panorama is an apartment building located to the east of the Gondola station on the edge of Bansko town (approx 1000 meters to the ski lift). 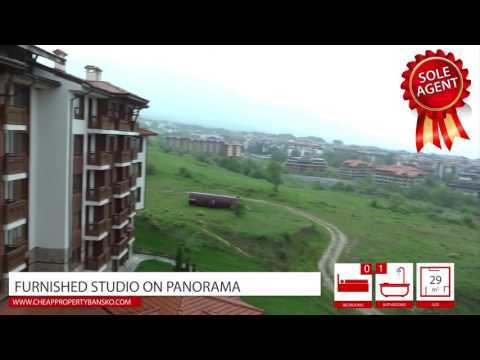 Panorama has extensive new facilities (opened in 2017) including restaurant, spa centre, swimming pool, reception, lobby bar, creche and lifts to all floors.